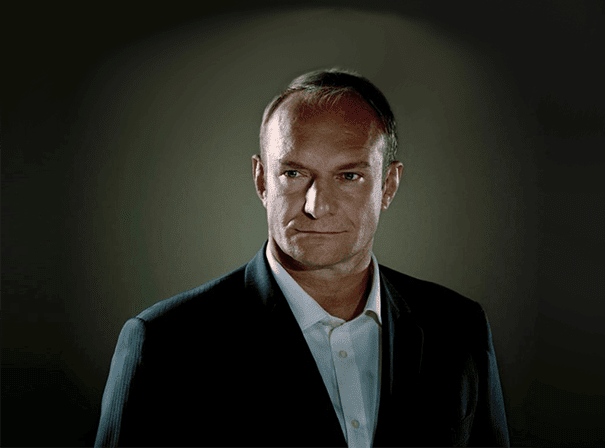 Francois Pienaar is one of the most iconic rugby players of his generation. The South African lifted the World Cup in 1995, taking the Webb Ellis cup from Nelson Mandela, and in doing so created a lasting memory that stands as a symbol of South Africa’s rehabilitation into the sporting landscape. One of the all-time greatest Springboks to ever play the game, Pienaar first turned out for his national side in 1989. In all he played more than 100 times for the ‘Boks and served as captain, leading his side from the front a total of 89 times. As a player he was a defensive rock, as a captain he was a courageous leader. Pienaar always has a positive effect on any side with which he plays, and a professional but ruthless streak that always saw him come out on top. Battling to the end, he was hugely competitive in each match and after living international rugby behind he was just as impactful playing for Saracens domestically. He helped the Sarries win their first cup in 127 years in the 1998 Tetleys’ Bitter Cup and then retired from all forms of the game in 2000. After that he became coach and CEO for two years and is now a major investor in the club who has fully transcended the sport and is a well-known figure all round the world. A great role model and inspirational character, he is a fine guest for any sporting or charity event, business conference or brand ambassadorial role.